Looking at a Mini mate or Roadman trailer. 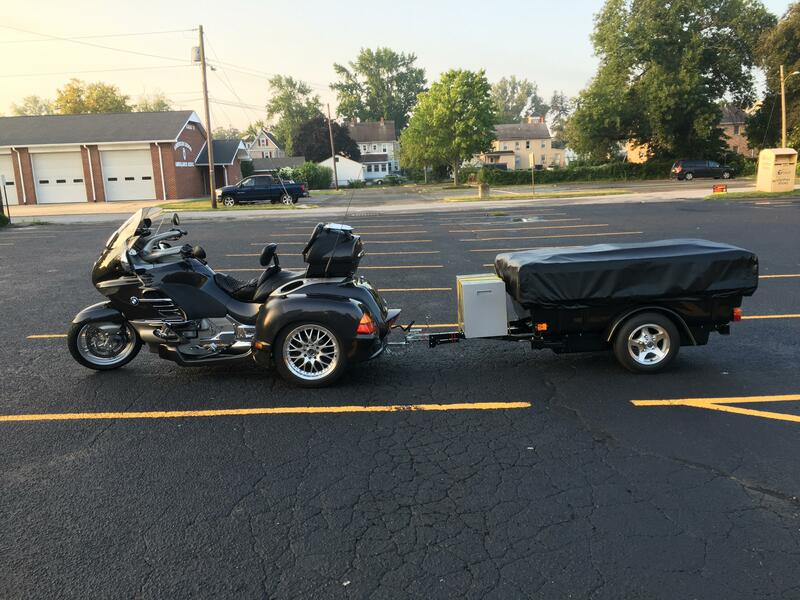 The Roadman is easily the best looking and lightest trailer, the mini mate takes next to no time setting up and is a little cheaper. I guess this is a first world problem but hey. Days an months are travelers of eternity, So to the years that pass by. I watched the videos on both campers and personally think the Mini-Mate looks to be a better choice if I were to purchase another camper. I think the Roadman would be lacking in the area of set-up on an uneven surface although it looks to have tons of room with plenty of room to pack things. 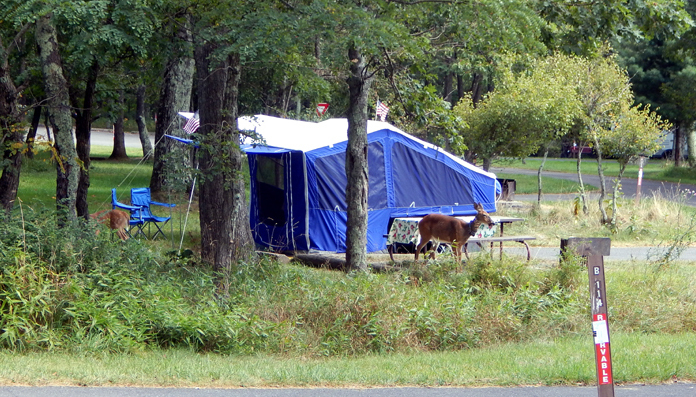 I’ve had an Aspen Classic camper for several years and the wife and I love ours. 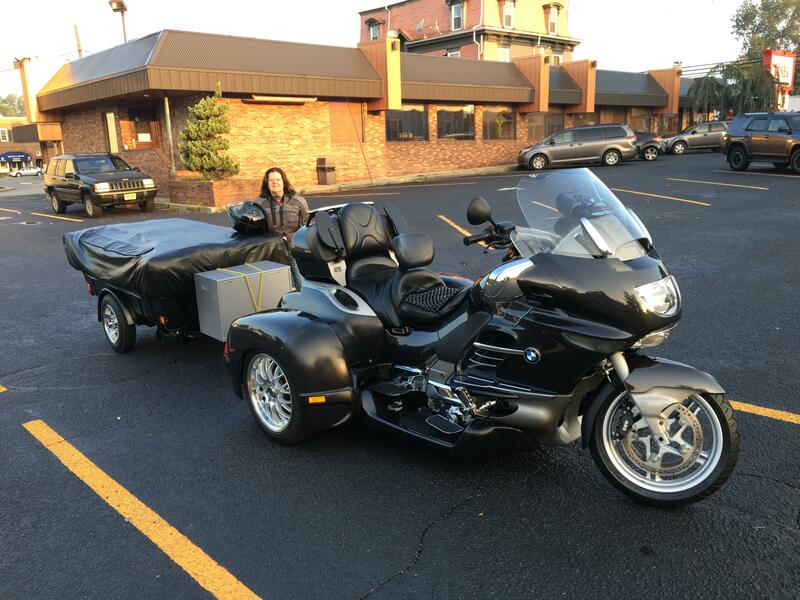 I travel with it behind a K1200LT/Hannigan trike conversion although a motorcycle with a bit more power than mine or by pulling less weight would be ideal. I’ve traveled from the East coast to Colorado and back without any problems but with very steep mountain inclines it could use a few more ponies. Maybe we shouldn’t pack so much baggage!! I don’t know what you intend to haul it with but be wary of weight. Last edited by ebiss9; Sep 16th, 2018 at 9:00 am.